When my daughters were young, my husband and I used to take them camping to a family spot far from the city, far from city lights. One of our favorite activities while out in the wilderness was to stare up at the night sky and look for constellations and shooting stars. The Homestar Original Home Planetarium (which I received free for review) provides the same experience. For the most part. We can't build a campfire indoors, and we thankfully don't hear packs of coyotes off in the not-too-far distance. We do, though, see 60,000 twinkling stars — some of them shooting, even — plus constellations galore, right on our ceiling as we lie on the floor and gaze above. The Homestar Original Home Planetarium is the closest you can get to the real thing. For those who enjoy planetarium star-gazing experiences, this provides exactly that. 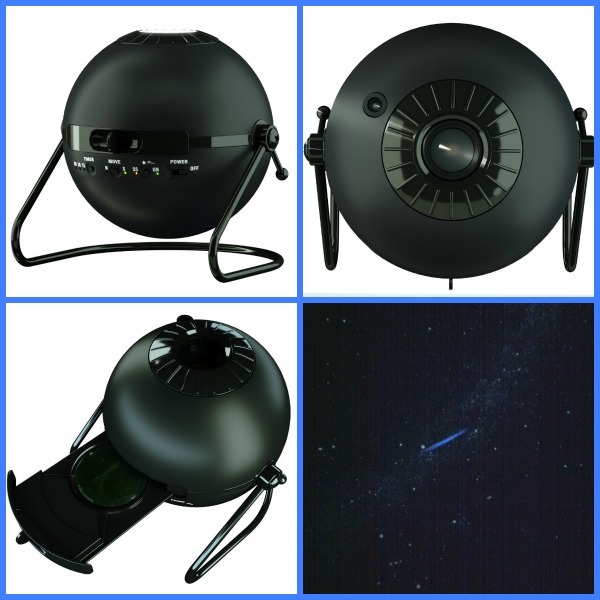 The Homestar is a high-definition planetarium with an ultra-bright 3-watt LED light that projects the night sky just as it really is, in the Northern and Southern Hemisphere. The accurate detail (that's a photo of my ceiling in the lower right above) comes courtesy disks created by Takayuki Ohira, who holds the world record for creating technology that shows more than 20 million stars (the Megastar Planetarium). He teamed with Sega Toys to create the same out-of-this-world display in a home-size version. 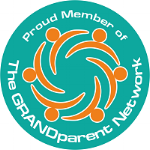 • It's easy to set up and use. • The view — from what the sky looks like in the Northern Hemisphere to the Southern Hemisphere — can be changed with the flip of a switch. Same goes for turning shooting stars off and on. • The timer provides auto shut-off in 15, 30, or 60 minutes, making it a great nightlight for kids (or insomniac adults). If timer isn't set, the planetarium shuts off itself after three hours, so no burning out the light by leaving it on too long. •There are additional disks available. The planetarium comes with two interchangeable high-resolution projection discs: Northern hemisphere and Northern hemisphere with highlighted constellations (by switching the rotation, the night sky becomes what's seen in the Southern hemisphere). 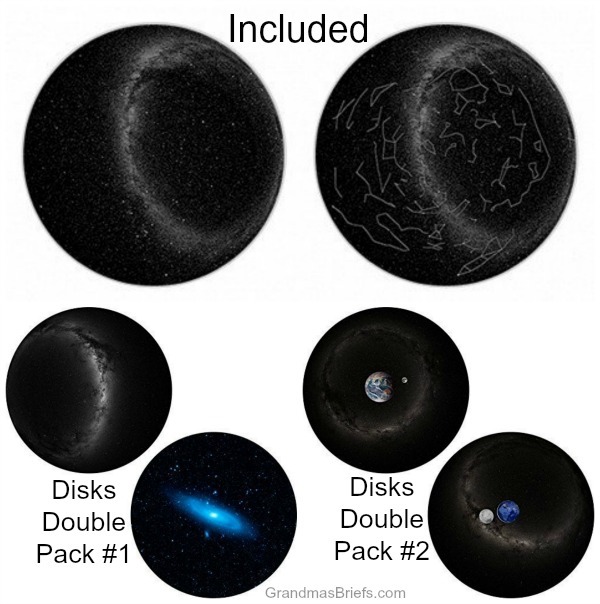 Two other disk packs provide Southern Hemisphere and Warped Andromeda (pack #1) and Day Earth and Moon plus Night Earth Side and Moon (pack #2). • A poster of the night sky is included with the planetarium, but it would have been more useful and appreciated to have a poster that names the highlighted constellations. I'd love to learn which is which and though I can see them on my ceiling when highlighted, I sure as heck don't know the names... except for the Big and Little Dippers. • The shooting stars always come from the same spot in the sky. It would be cooler (and more realistic) if you didn't know where they might appear. When I first received the planetarium, my husband and I spread out on the family room floor and spent a couple hours staring up at the sky on our ceiling instead of the television. It was wonderful. A week or so later, more family members joined us. Though the floor was crowded, our enjoyment — like the night sky — was endless.